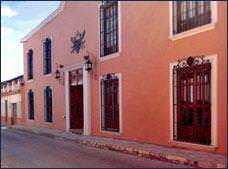 This property has been designed in a colonial style, featuring a central courtyard surrounded by stone archways and columns. 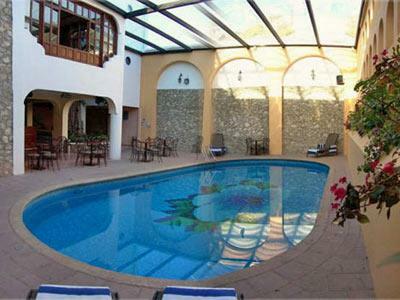 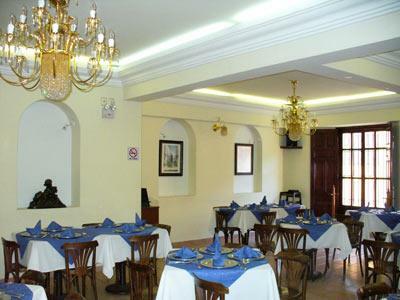 Hotel Hacienda de los Angeles is a perfect place for a fantastic vacation in the state of Chiapas. 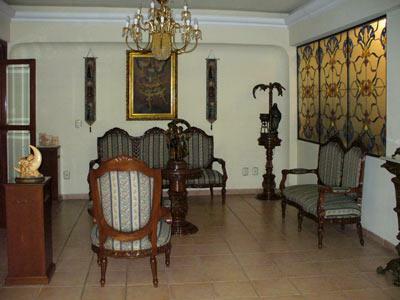 It offers comfortable facilities and a great location in Comitan de Dominguez, making it a wonderful starting point for exploring the attractions in the region. 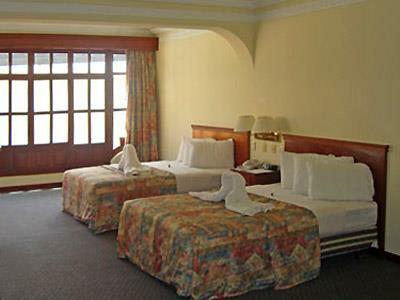 Each of these rooms offers a peaceful and comfortable place for you to relax during your next Chiapas vacation. 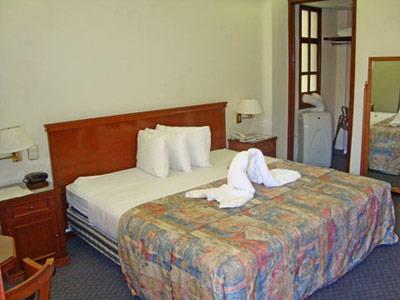 They have been fitted with a functional array of convenient amenities for a productive stay. 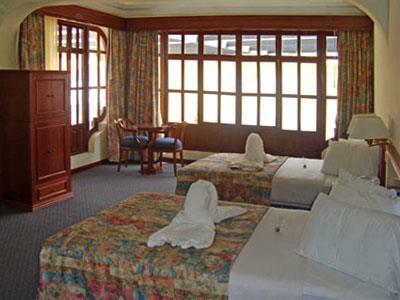 Inside these comfortable rooms you'll find space, comfort, and functional services. 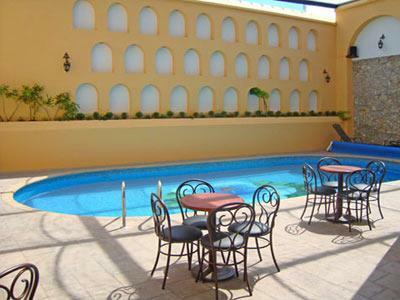 Each one comes complete with a soothing Jacuzzi for your rest and relaxation.